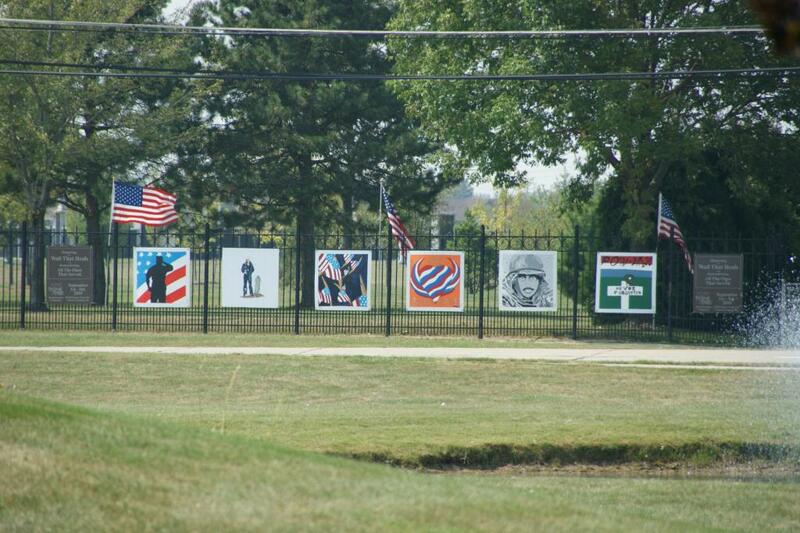 A replica of the Vietnam Memorial visited Clinton Township in September 2010. Type WALL in the search to the lower left of the screen to see the complete file of photographs. The pictures in this series were taken by Jim Kowalski.